I interviewed Gary Clark Jr for this piece (my second feature on him) last fall. As a rule, I prefer to present my subjects in their own words. That was not possible in this instance, as Mr Clark was not the most loquacious person I have profiled. I think that, in addition to a natural shyness, he was worn out from a busy press and performance schedule. Fortunately, I had followed Gary’s career practically from the beginning, and was able to fill in many of the blanks in his story for our readers. 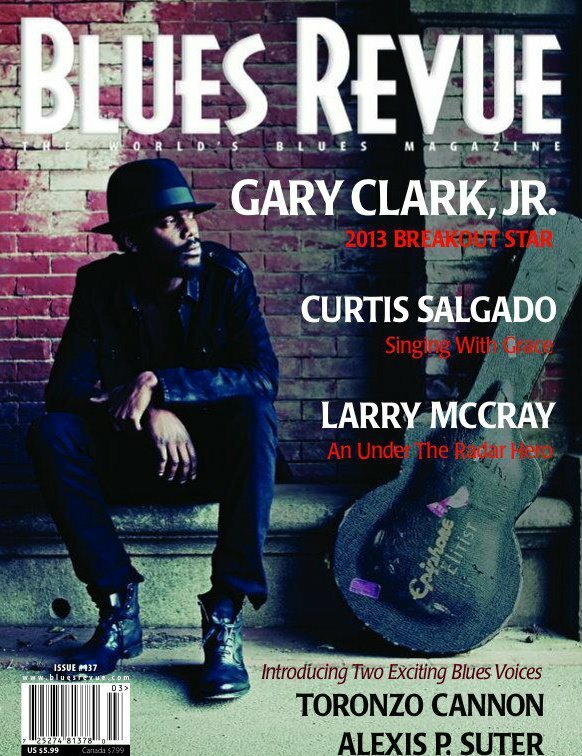 I hope that you will forgive my obvious authorial presence and enjoy reading about Gary Clark Jr.
Click on the red Gary Clark Jr link below to view a PDF of the article.